A Pathway for Every Protein. A Map for Every Metabolite. PathBank is an interactive, visual database containing more than 100 000 machine-readable pathways found in model organisms such as humans, mice, E. coli, yeast, and Arabidopsis thaliana. 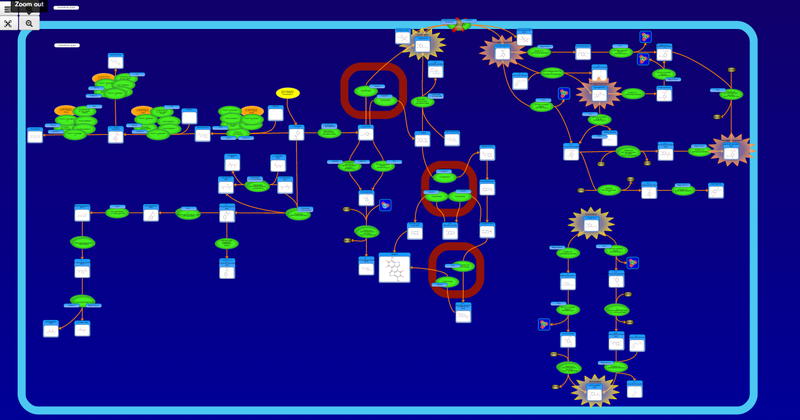 The majority of these pathways are not found in any other pathway database. PathBank is designed specifically to support pathway elucidation and pathway discovery in metabolomics, transcriptomics, proteomics, and systems biology. 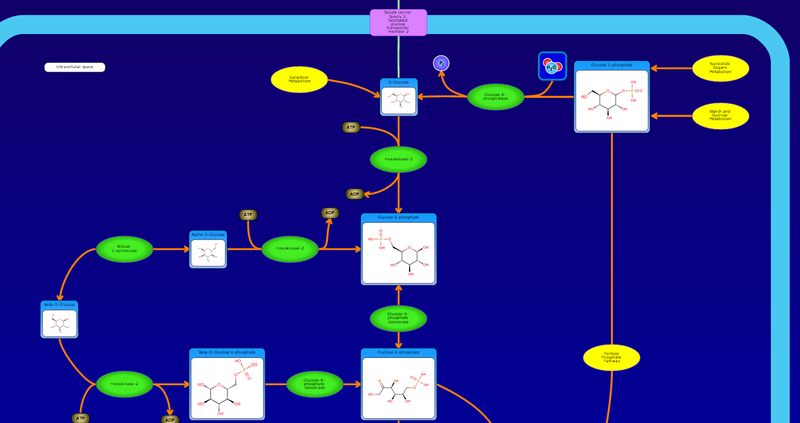 It is able to do so, in part, by providing detailed, fully searchable, hyperlinked diagrams of metabolic, signalling, disease, drug, and physiological pathways. 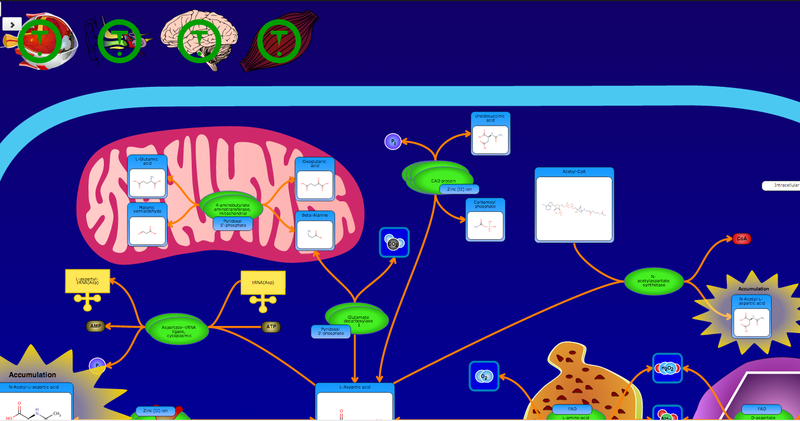 All PathBank pathways include information on the relevant organelles, subcellular compartments, protein_complex cofactors, protein_complex locations, metabolite locations, chemical structures, and protein_complex quaternary structures. Each small molecule is hyperlinked to detailed descriptions contained in the HMDB or DrugBank and each protein_complex or enzyme complex is hyperlinked to UniProt. All PathBank pathways are accompanied with detailed descriptions and references, providing an overview of the pathway, condition, or processes depicted in each diagram. 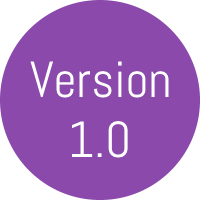 The database is easily browsed and supports full text, sequence, and chemical structure searching. Users may query PathBank with lists of metabolite names, drug names, genes/protein_complex names, SwissProt IDs, GenBank IDs, Affymetrix IDs, or Agilent microarray IDs. These queries will produce lists of matching pathways and highlight the. matching molecules on each of the pathway diagrams. Gene, metabolite, and protein_complex concentration data can also be visualized through PathBank's mapping interface. Each of PathBank's images, image maps, descriptions, and tables are downloadable in several formats.